I was born in Guatemala. My skin is a combination of melanin and freckles. I have been raised by strong women of color. I have also been mentored along the way by white men. I have learned how to navigate multiple spaces and power dynamics, with the hope of being an agent of reconciliation. Today, I am a woman of color who leads in predominantly-white spaces and pastors a local multicultural and bilingual church. At the Fuller Youth Institute, I lead our multicultural initiatives as we engage ever more diverse ministries and churches. Personally and professionally, I live in the grey. Sometimes a lot of grey. Thoughtful leadership is never an easy feat. Specifically, the cost of being a leader of color serving in mostly-white or all-white spaces comes down to the endless explanation and validation of my lived reality. It takes energy to constantly explain that even though I may look racially white to some, I was born in a different country and my first language is Spanish. This means I am continually navigating bicultural realities, which can be hard to explain. Often my explanations are met with misunderstanding, or at times even written off as a way to diffuse tension. This is exhausting. It is taxing to seldom see or hear my church realities reflected at many of the training programs where I speak. It is painful to be asked to opine on conversations around culture over and over, where the onus is placed on me to bring cultural awareness on behalf of diverse individuals outside the organization. And it takes all the courage to show up to spaces in which I am expected to teach leaders the dynamics of multicultural realities in a 45-minute workshop. What the dominant culture might perceive as a project or initiative, I live every day. The negotiations we make as leaders of color, where all too often our values are ignored or silenced by mainstream perspectives, threaten to compromise our integrity and dampen our enthusiasm. At the end of engaging in these conversations, I am tired. For some leaders of color, the workplace has become so toxic that living in accordance with our values, while still showing up every day, is impossible. In these scenarios, it might be time to prayerfully consider walking away and finding a new ministry space where our voices and work are valued. For others, like me, these spaces are not currently toxic. But they are still challenging. Despite these challenges, we feel called and committed to continue the work of bridge-building for the sake of the Kingdom. Thanks to a combination of spiritual direction, therapy, a healthy local church, a strong tribe of friends, and a strong playlist of jams to dance to, I have established four steps in my own life and ministry to utilize whenever the exhaustion begins to set in. 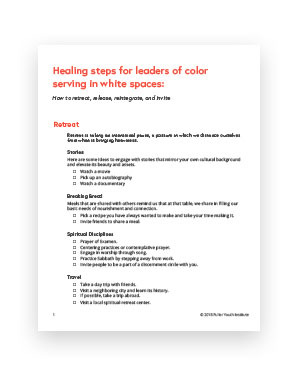 At the encouragement of other leaders of color, I’m sharing these steps with you in hopes you might find some of these practices restorative in your own leadership. Once I was walking up the steps to a training event and a song came to mind, so I began to sing it under my breath as I walked in. For those few seconds, I was blissfully in my own Latin pop world. Moments later, I found myself in a room where everyone was singing “Bye, Bye, Bye” by *NSYNC. My heart started to beat fast, my palms got sweaty, a lump formed in my throat, and my eyes filled with tears. I felt so alone, so unseen. I could not join their singing (I immigrated in 1999 and totally missed all things 90’s), and they had no idea who I was jamming to in my head. Those who know me know that I love to bust out in song and join into any musical moment; some people call me a walking jukebox. But in that room, it was paralyzing not to be able to share my own tune, and to have no way to enter the communal singing of a well-known song. The separation felt thick. People motioned me to join in and I could not. I didn’t know the lyrics. Their faces were shocked when I confessed that I did not know the song. I felt the weight of my otherness. I sat towards the back of the room and my cynicism kicked in. In that moment of total hopelessness, cynicism, and negative self-talk, it was a friend who said: Retreat, sister. 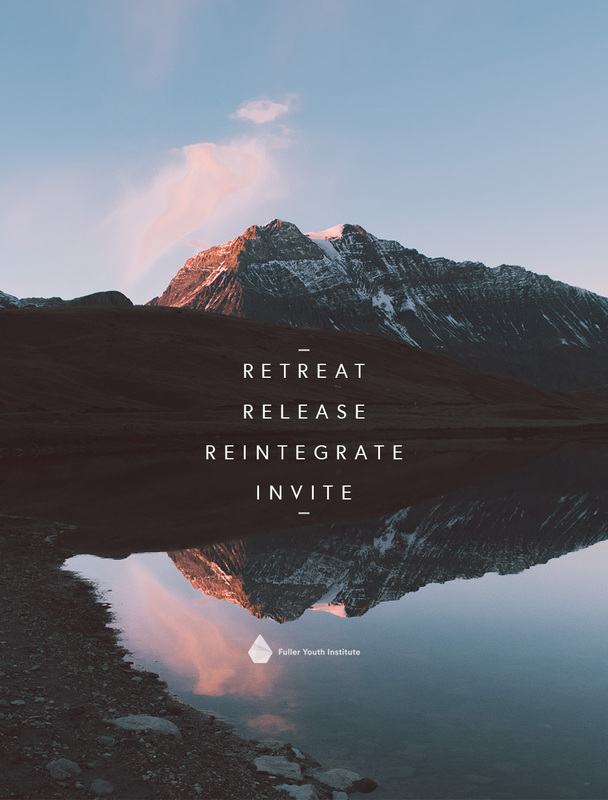 Retreat is taking an intentional pause, a posture in which we distance ourselves from what is bringing heaviness. I retreat to stories, movement, laughter, and breaking bread. This might look like taking an afternoon to watch a movie, a comedy special, or share a meal with friends. At other times this means going for a long walk, calling up a friend, or getting a pedicure. 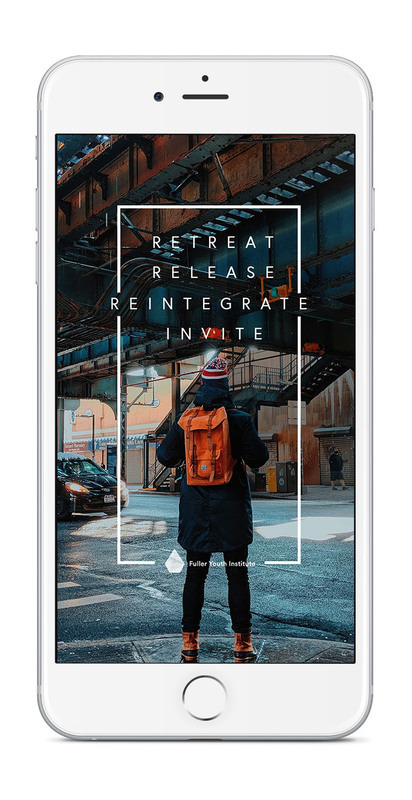 Retreats are not meant to last forever. As much as I would love to stay in a cycle of retreat, it does not take long for God to remind me what I have been called to do. So, I step back into spaces where I can live out my call to be an agent of reconciliation and good news. Naming our experience—the exhaustion, the pent-up frustration, the hurt—helps us release it. In my own life and ministry, it has become incredibly important to have spaces in which I can openly vent. To scream when I need to. To cry when I can’t do the work any longer. To verbally process an interaction that has kept me up at night. Speaking it out will not change what happened, but it offers freedom from having a moment or an ongoing set of negative interactions define us. It was soon after I sat down in the back of the room that I texted a friend and explained what happened. She asked if she could call. I stepped out of the room and began to cry the moment I heard her voice. I released all my anger, my feelings of unworthiness and lack of belonging. She shared her love for my Latin pop jams and validated my heavy heart. Knowing that I had been heard made all the difference. After I retreat, I reintegrate. For me, reintegrating means entering the arena once again. Stepping back into the flow of work. The work that we do cannot be accomplished alone. So, when the reintegration is appropriate, I try to return with a clear why and how. Reintegration with no reminder of purpose can quickly put me back on the route to burnout. To answer the question “Why?” I often refer to something my parents have repeatedly said to me: “lo llevas en la sangre” (you carry it in your blood). This phrase was spoken to me when my deepest questions of calling would bubble up. It is a reminder that there have been countless other generations committed to this same work of bridge-building, and I carry their legacy with me. It makes the work feel a lot less lonely. How we integrate is equally crucial. The how brings up questions of boundaries. In order to know how to respond to the demands of our jobs and ministries, our values and commitments have to be named. This makes it easier to say yes and no with confidence. If the invitation fits the values and commitments named, then I say a hearty Yes! If it does not? I have the option to say no or not yet. Often burnout comes when we say yes to things that do not align to the values and commitments we have stated. For me, naming values and commitments has looked like facing the myth of scarcity with the truth of abundance. We have bought into the lie that there is simply not enough for us all, so we enter into unhealthy rhythms of competition with one another. Whenever I am making a decision, I take time to reflect and name what is motivating my answer. Is it a competitive spirit or a desire for collaboration? The answer to this question then drives me to make a decision. Because this work is not meant to be done alone, I have learned that no one can appreciate or understand the topography of who I am without an invitation. So as leaders, we invite. 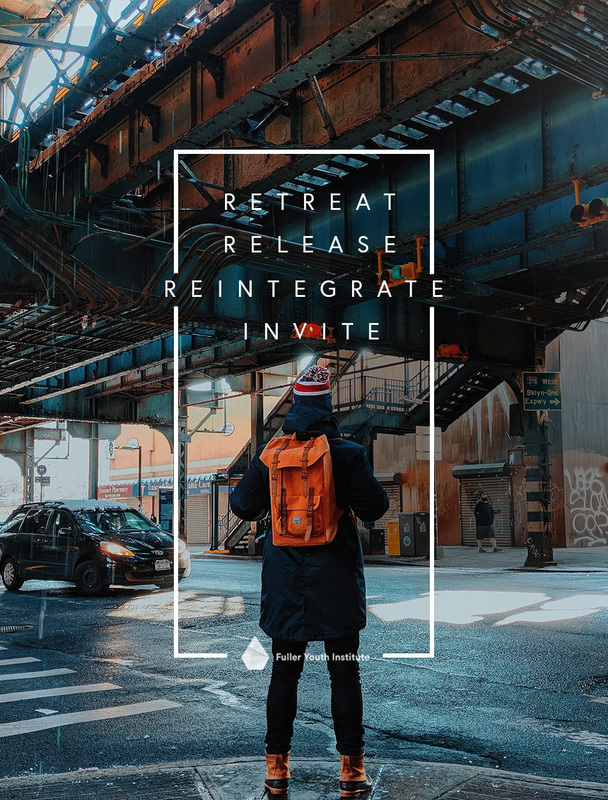 Jesus was the first to model this posture when he invited the disciples to “Come and see.” The invitations to come and see our nuanced identities are always rooted in relationships, offering people an onramp to our complexity and reality. If we don’t invite, they may not have the opportunity to know. This can be risky, and most of us need time to build trust before we invite others to see from our perspective or hear through our ears. The invitation is also extended with clear expectations that this is how we live our hospitality. I extend, you engage; you extend, I engage. It assumes reciprocity, mutuality and a communal process of transformation. Not just an exchange of information and experiences. Take a moment to assess where you are now. 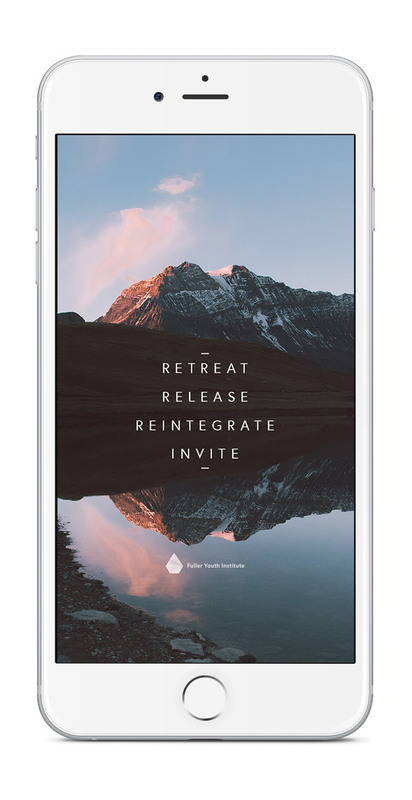 Is it time to retreat, release, reintegrate, or invite? Who do you need to invite to help you discern? Download a checklist of these practical steps. Above all things, know that you are not alone. I’m cheering you on as we work together for a future where deeper understanding and true cross-cultural connection isn’t just a dream; it’s the norm. Dress your tech as a constant reminder.